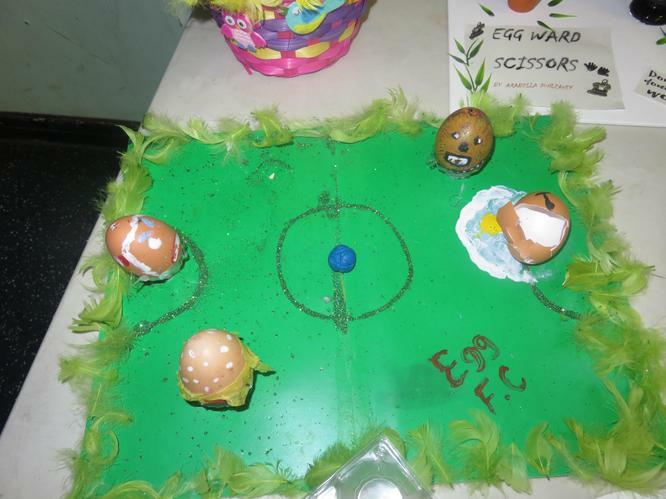 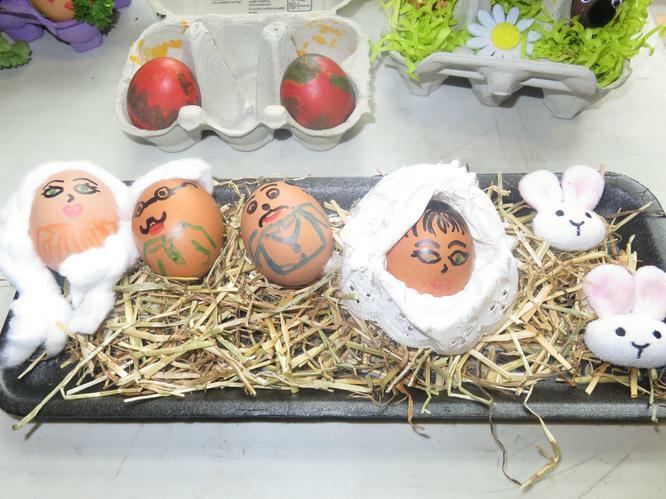 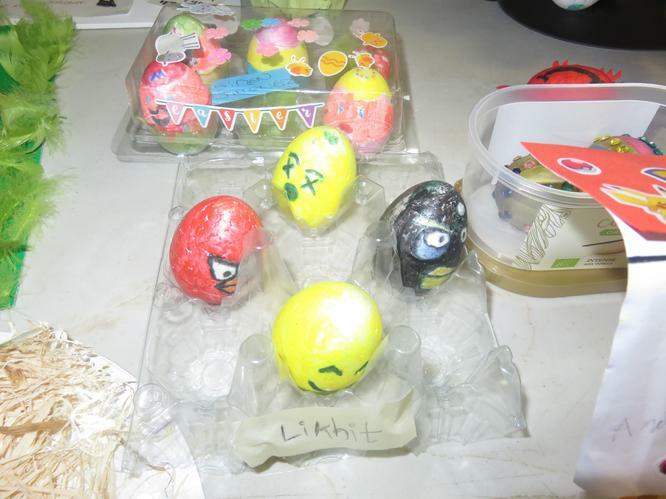 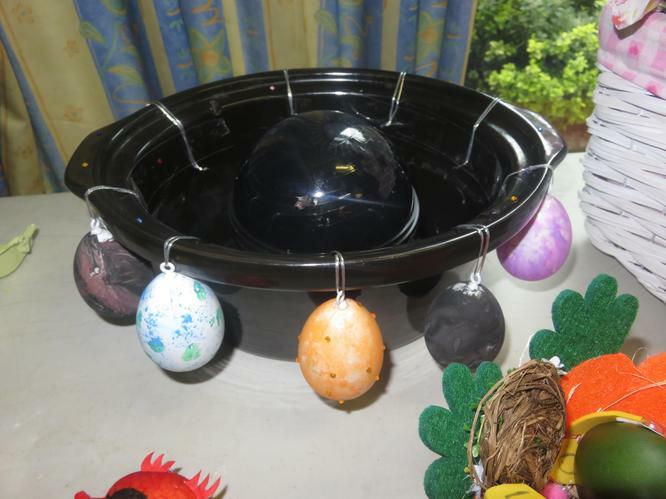 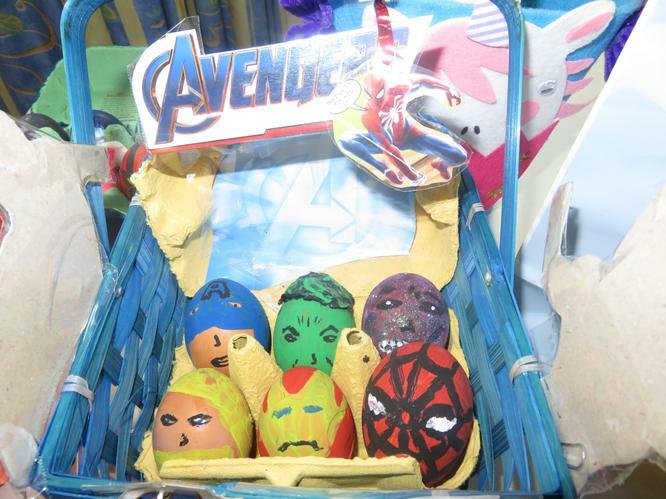 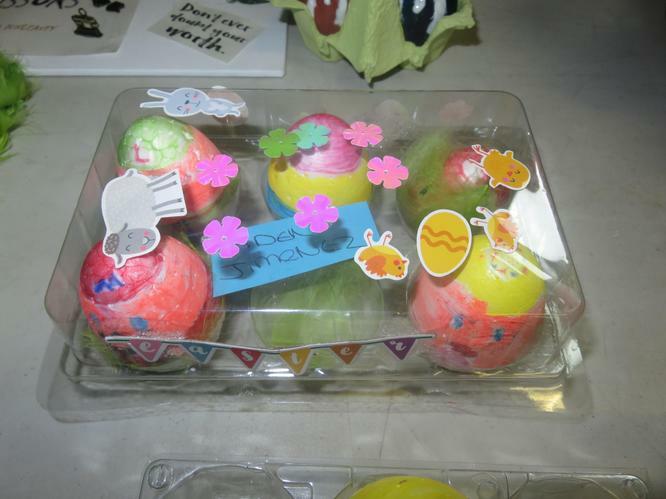 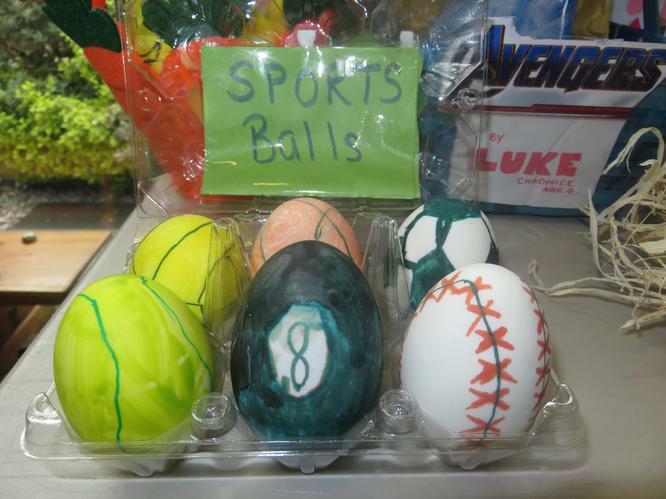 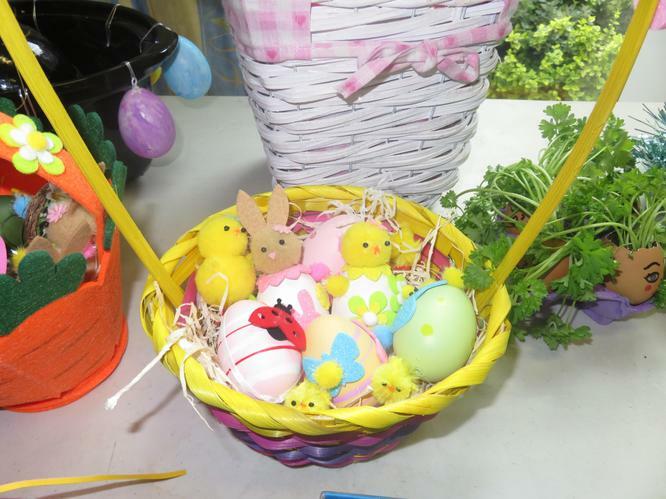 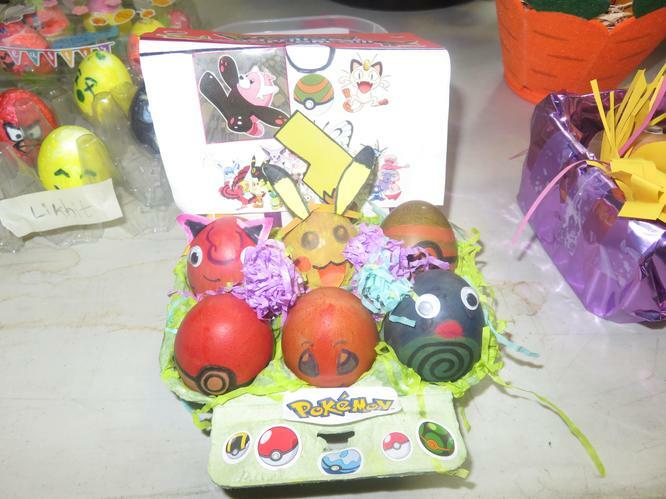 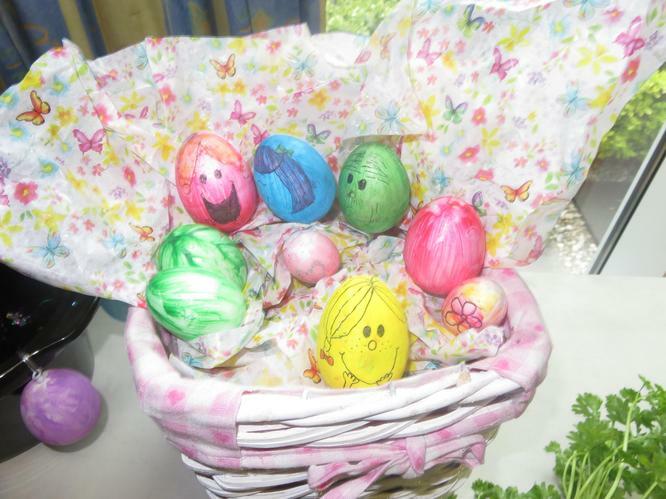 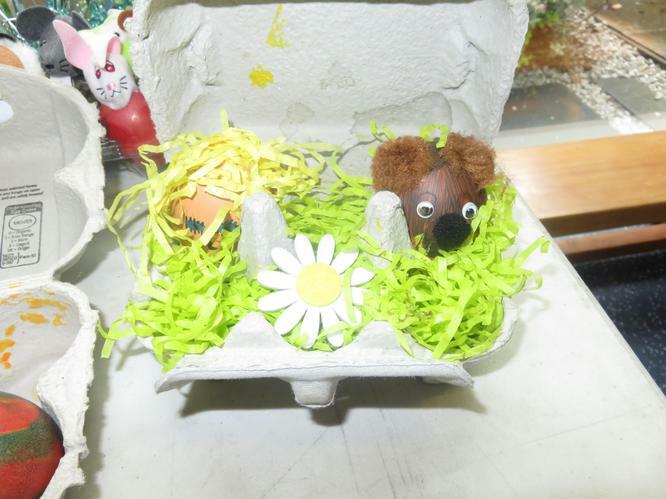 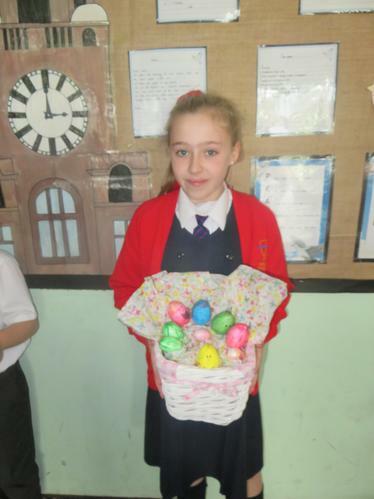 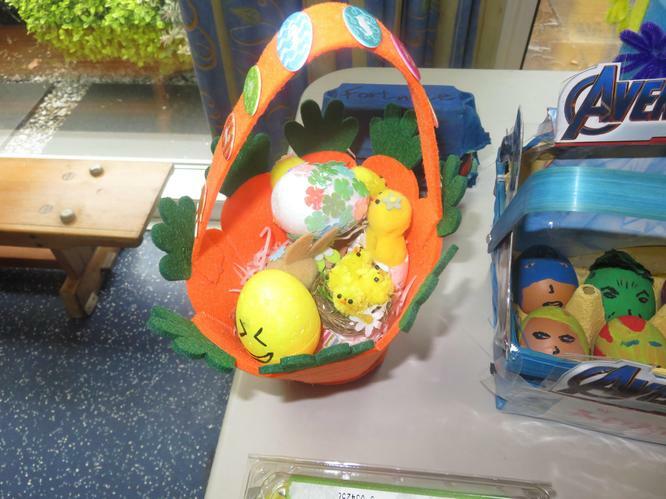 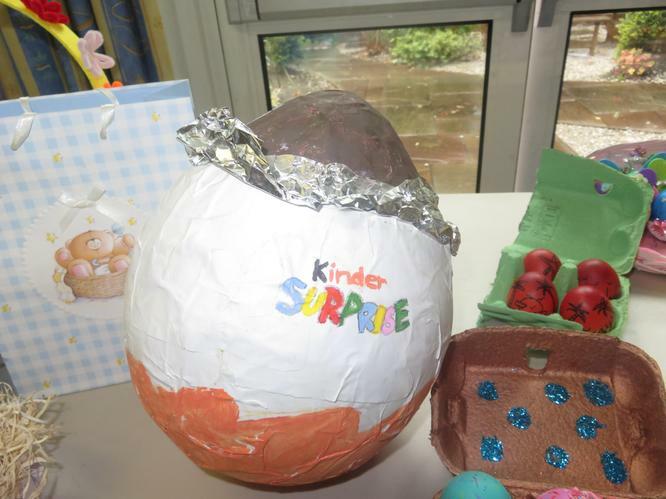 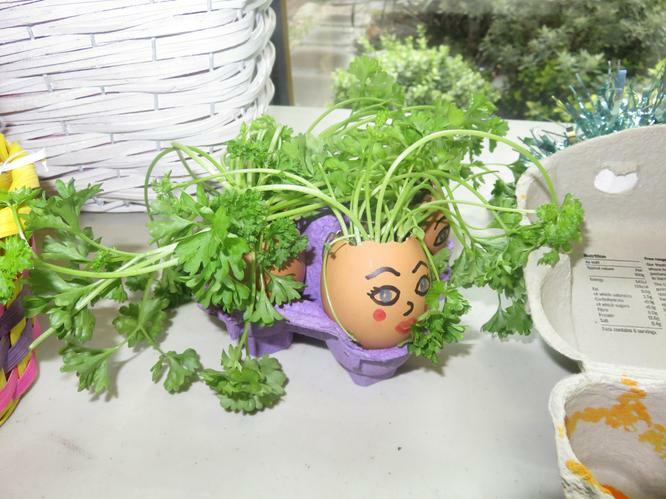 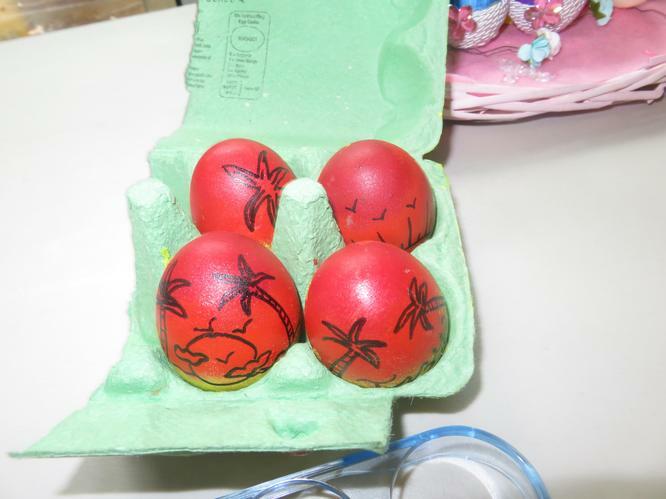 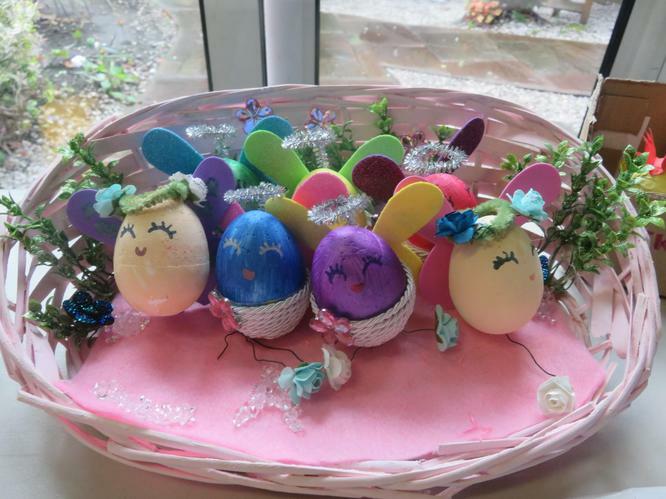 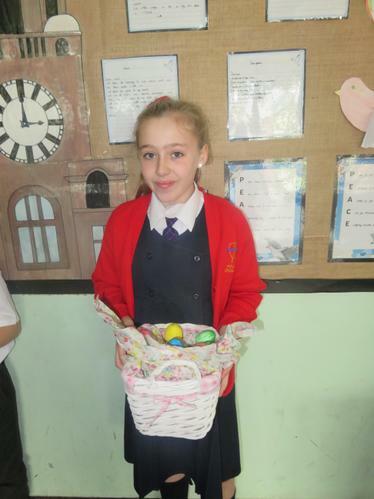 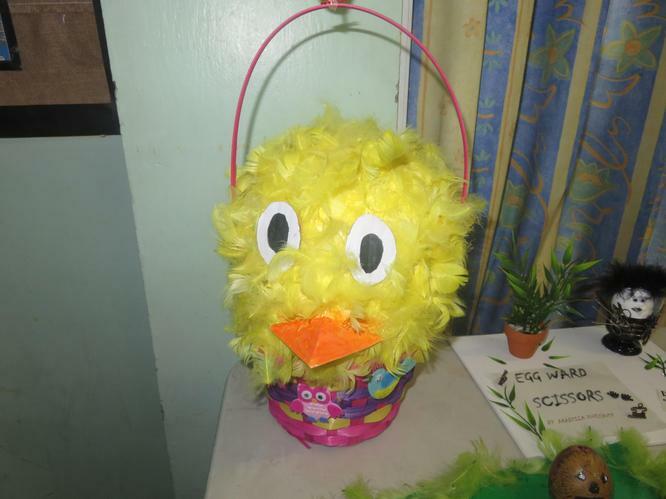 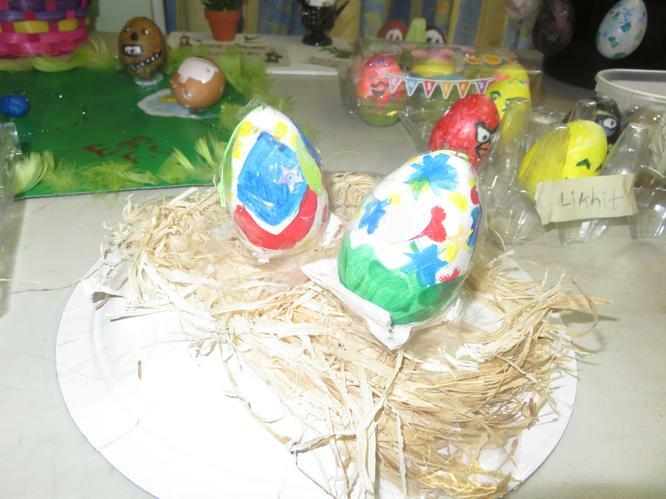 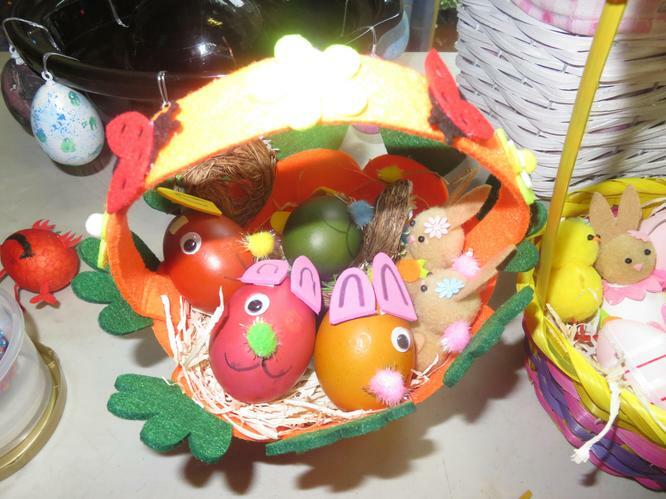 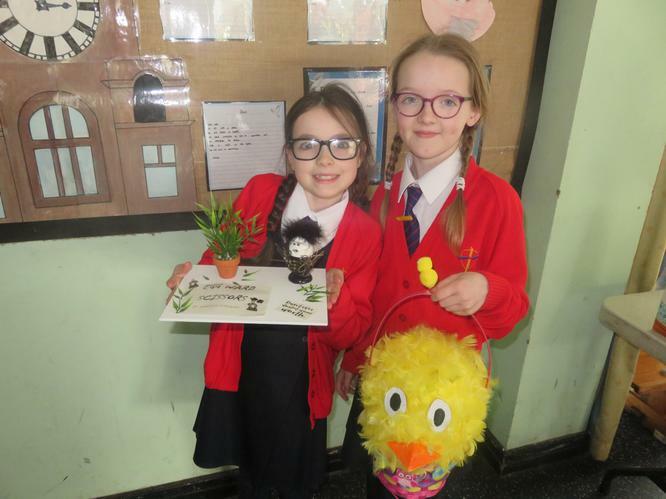 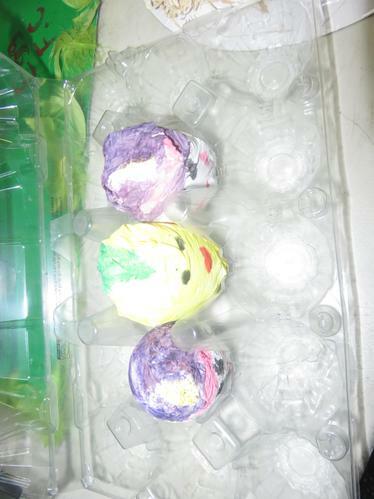 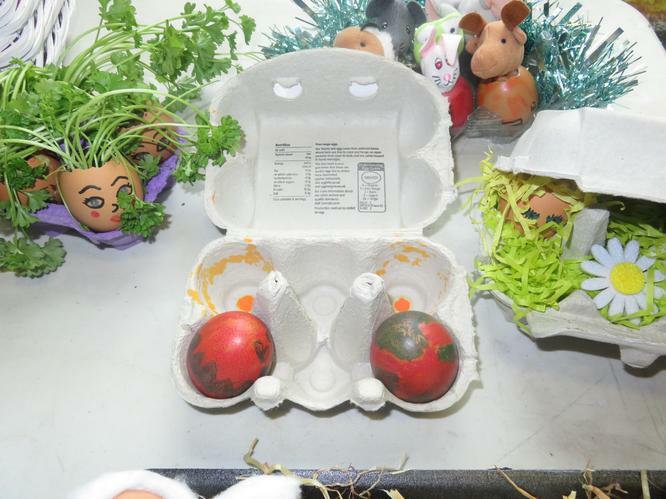 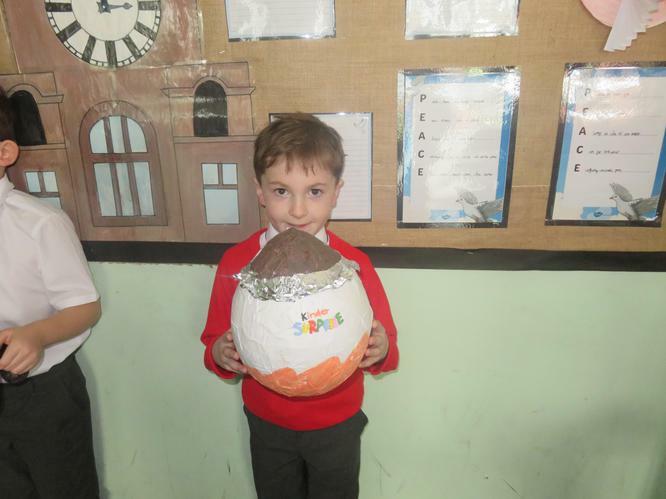 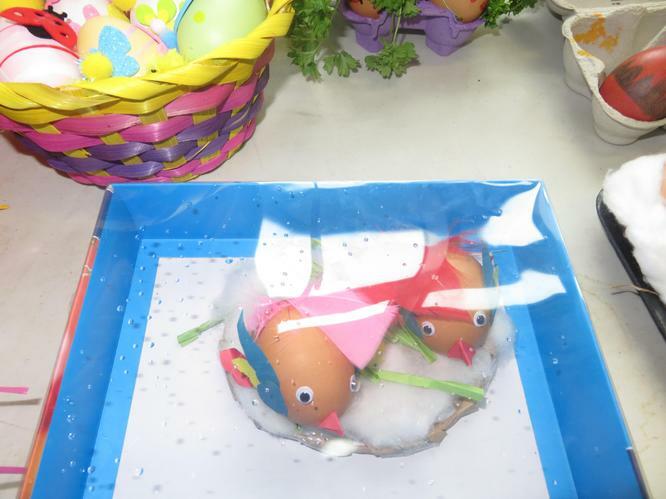 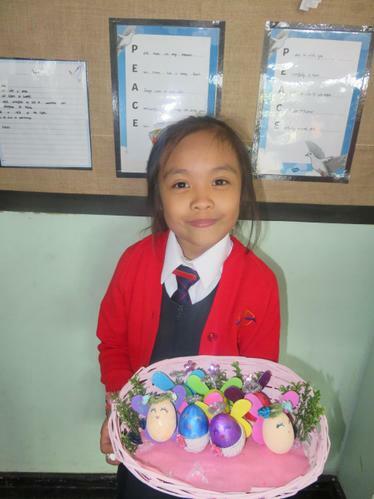 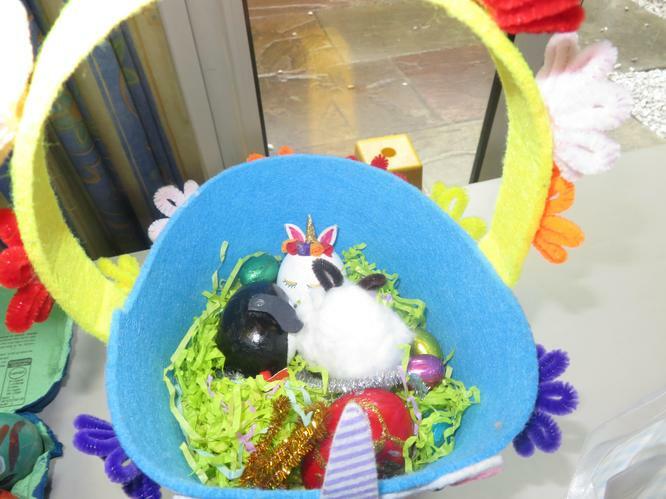 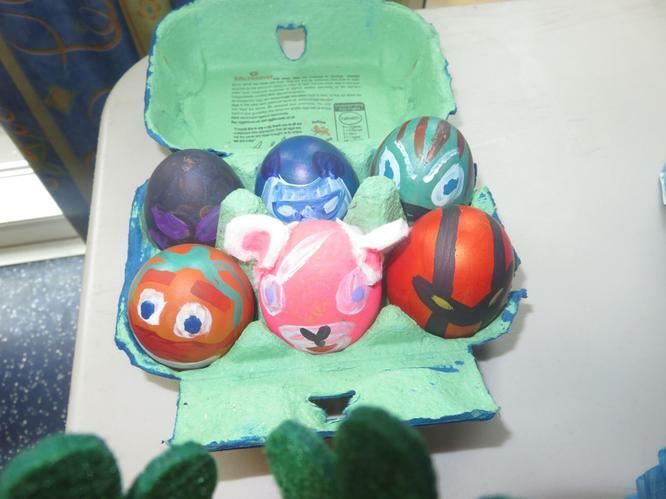 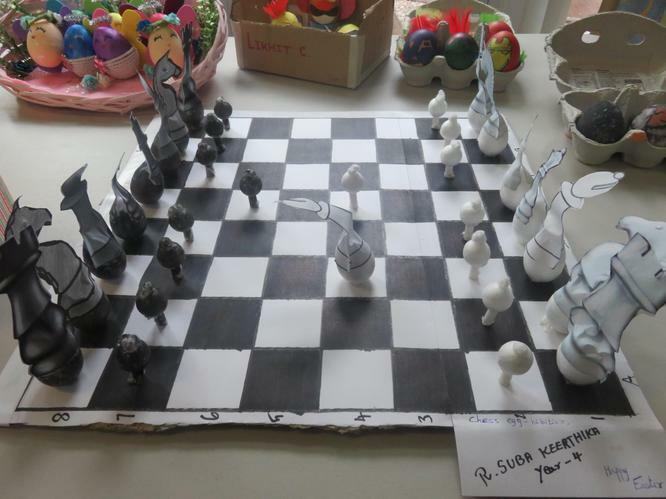 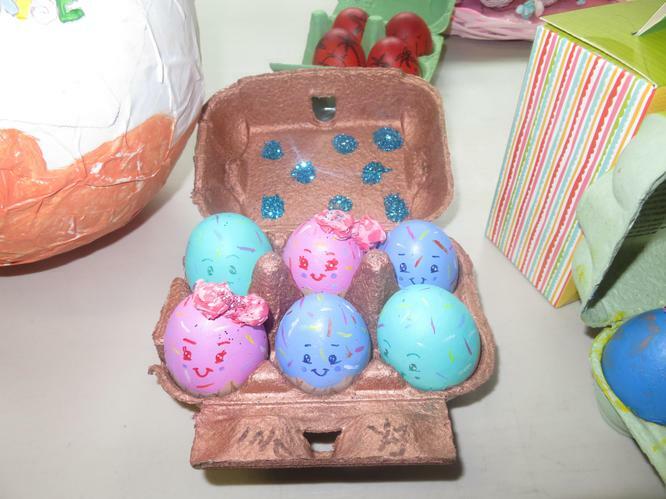 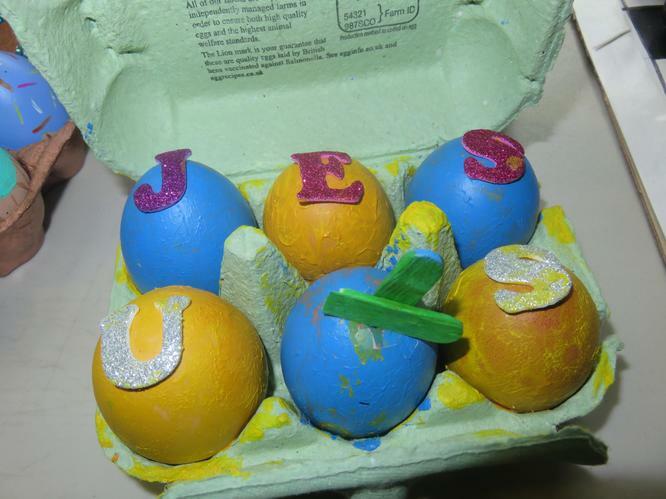 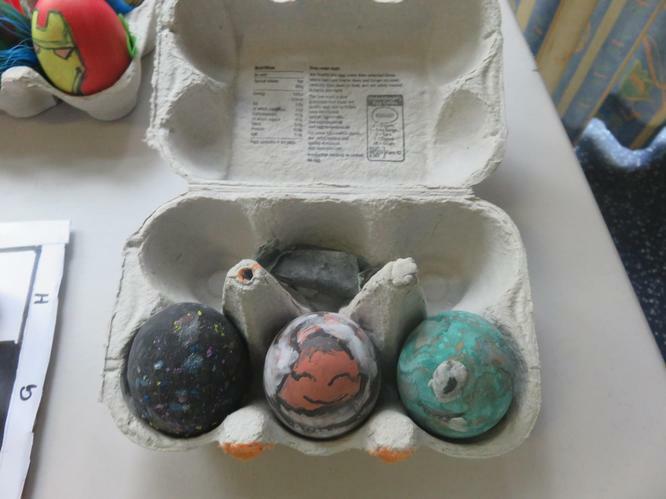 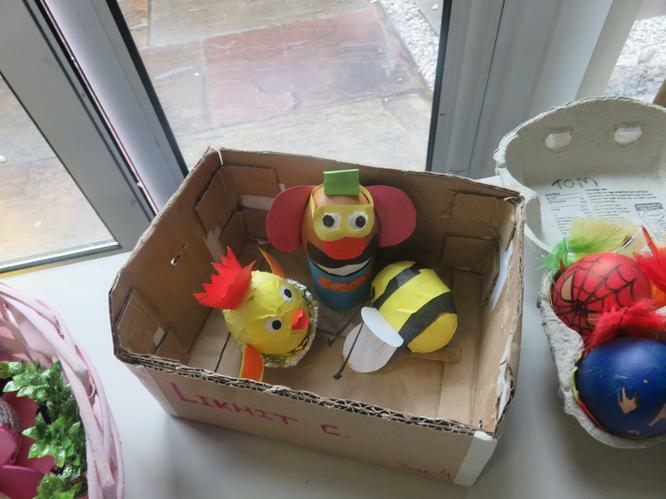 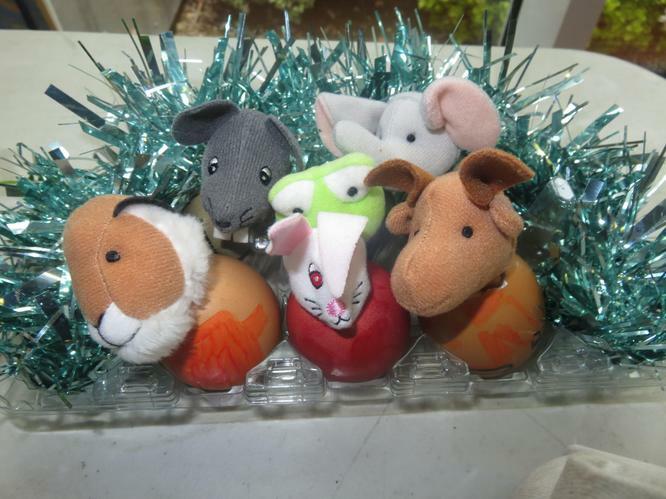 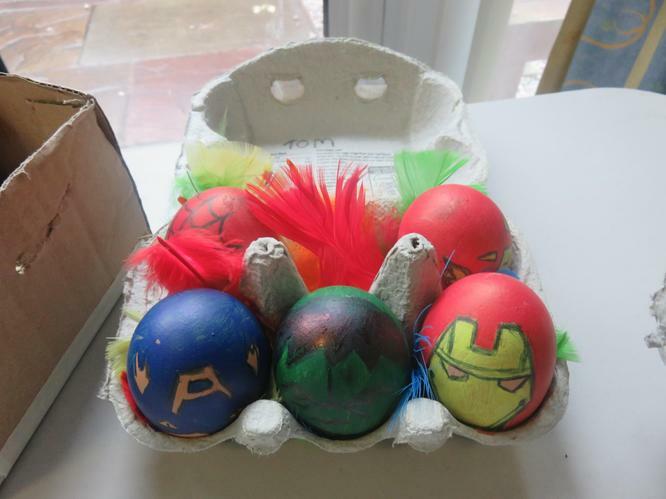 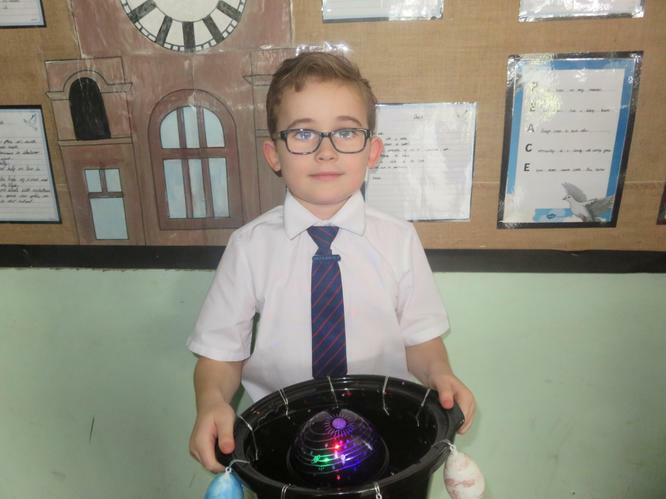 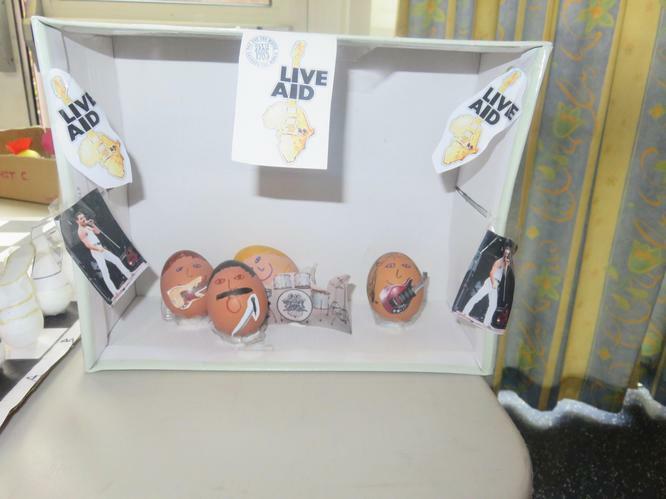 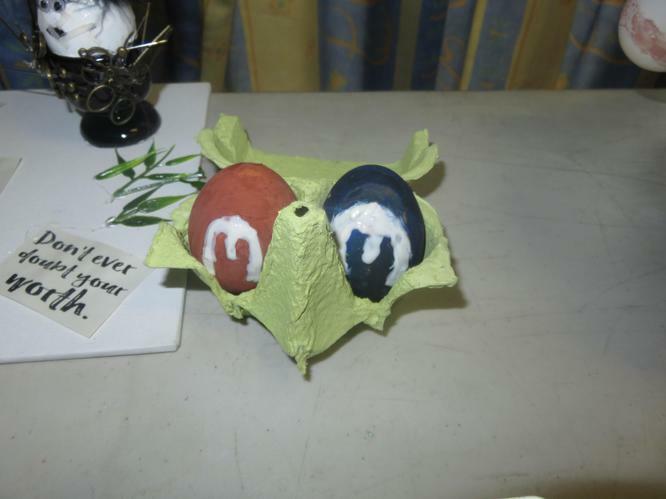 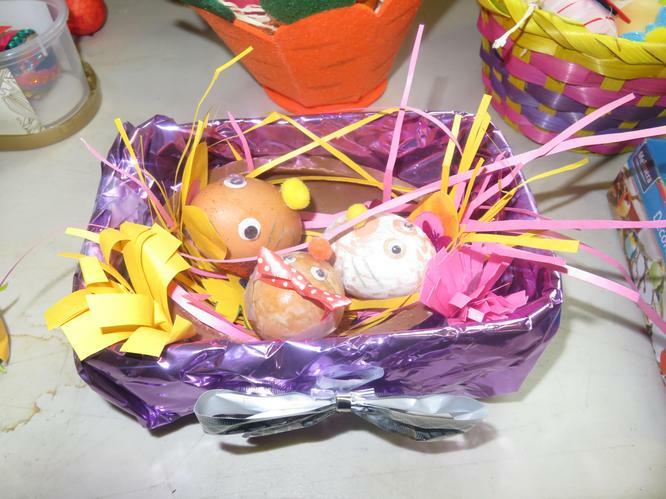 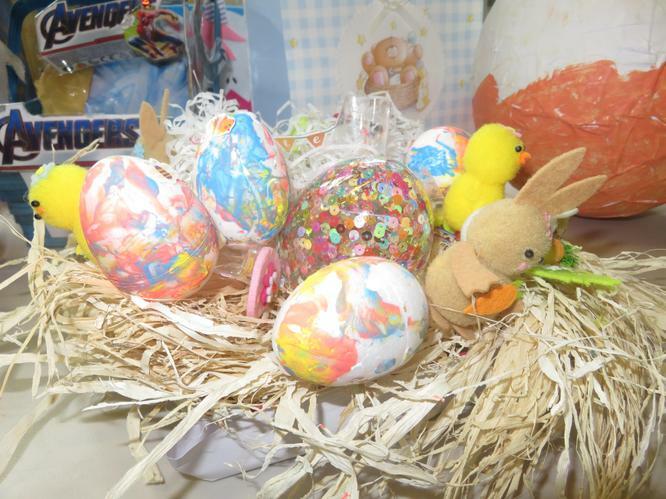 On Friday 5th April, Years 3-6 were invited to take part in our Eggs-hibition. 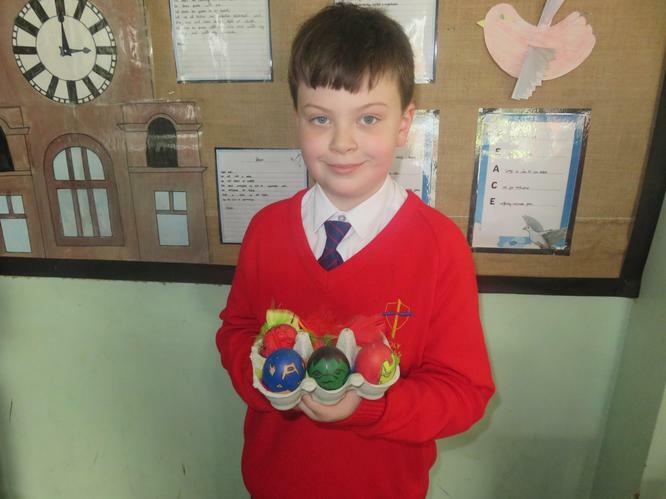 All of the creations were incredible, it was so hard to pick winners. 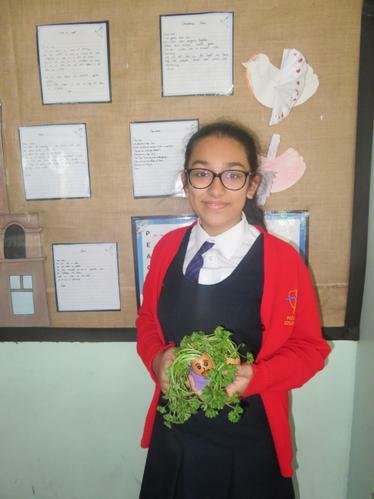 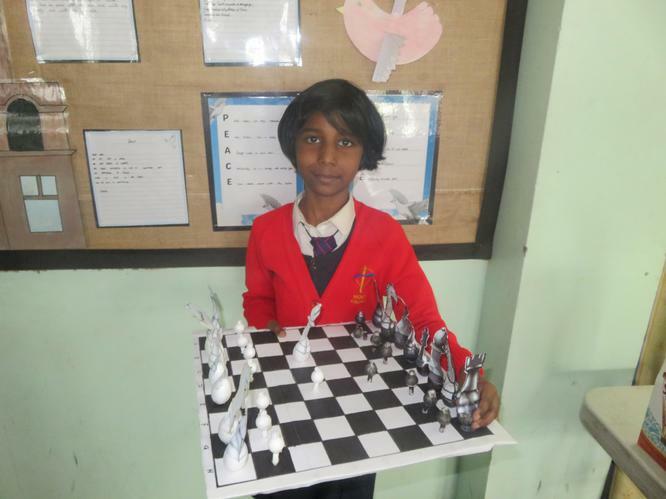 Well Done to; Arabella, Lexi, Suba, Kiki, Amal, Maryam, Jude, Richie and Tom.